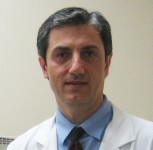 Heart Rhythm Specialists Blog » Welcome and Thank you for visiting our blog. Be sure to check back often for insight and news about our Practice. 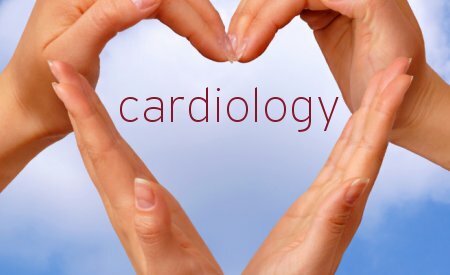 Perhaps the most common diagnostic procedure in cardiology, and the one people associate most closely with the field, is the electrocardiogram, or ECG (also known as an EKG). 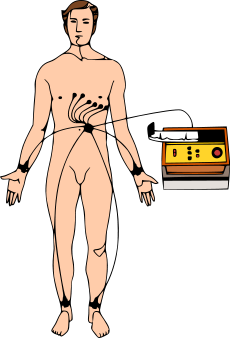 Even if you have never had an ECG, you have probably seen the procedure performed on television – a patient with a dozen electrodes attached to his or her body and a machine recording the patient’s heartbeat on a long scroll of paper. However, most people don’t know exactly how the ECG works, or how a physician interprets the results to diagnose and measure potentially abnormal heart rhythms, or arrhythmias. The technology to record a human heartbeat is over a century old, even though it has been updated for the computer age. The first verified attempt to record a person’s heartbeat using electrical wires occurred in 1872 at St. Bartholomew’s Hospital in London. More advanced techniques were developed throughout the century, and by 1911 an English physiologist named Augustus Weller had invented a machine to record the heartbeat in real time. Weller, however, failed to see a practical use for the device and it was a Dutch doctor, Wilhelm Einthoven, who introduced the first accurate and practical ECG. For this he won the 1924 Nobel Prize in Medicine. Today’s high-tech ECG still uses the same basic principle as the machines created by Weller and Einthoven. 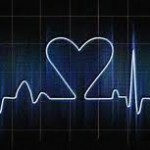 The ECG works by measuring tiny electrical charges on the skin caused by the beating of the heart. When the heart is at rest, the membranes surrounding its cells have a negative electrical charge. At regular intervals, positively charged sodium and calcium ions enter the membranes, reducing the strength of the negative electrical charge until it approaches zero. This process, called depolarization, has two important consequences. First, it triggers the heart to contract and pump blood. Secondly, it creates a change in electrical potential that is measured by the ECG. Depolarization starts in a group of cells called the sinoatrial (SA) node, which is located in the right atrium – the upper right chamber of the heart. In a healthy heartbeat, depolarization spreads from the right atrium down the heart to a point between the upper chambers of the heart (the atria) and the lower chambers (the ventricles). From this point, called the atrioventricular node, the wave of depolarization moves to the ventricles. As the wave passes down the heart, it first causes the atria to contract, sending blood into the ventricles. As it continues downward, it causes contraction of the ventricles, which pump blood from the heart to the rest of the body. Electrodes placed on the patient’s body detect the change in the electrical charge of the cell membranes caused by depolarization. Wires connected to the electrodes send the electrical signals to a computer that translates them into a pattern. The computer then displays the pattern on a monitor. By studying the pattern, a cardiologist or electrophysiologist can detect any abnormalities that may suggest a more serious heart condition. An ECG can be performed with as few as two electrodes connected to the patient’s chest, but most procedures use more. Electrodes typically are combined into pairs, and the electrical output from each pair is called a lead. Leads may be placed on various parts of the body, including the chest, arms, and legs, depending upon the type of ECG performed. Each lead monitors signals coming from the heart at different angles and along different pathways. If the test reveals possible abnormalities, the location and direction of movement of the abnormal electrical signal can help pinpoint the source of the problem. Different types of ECG are often referred to by the number of leads they use. 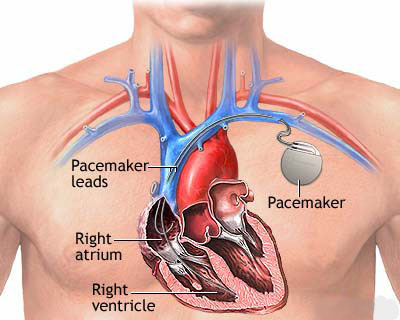 Three typical configurations are the 3-lead, 5-lead, and 12-lead ECGs. The 3- and 5-lead ECGs commonly are used during situations when it is important to monitor the heartbeat continuously, such as during surgery or when transporting patients in an ambulance. The results of these ECGs usually are not recorded on paper. The procedure with which the layperson probably is most familiar is the 12-lead ECG. This is the one most commonly used to produce a baseline recording on a traditional paper printout for inclusion in permanent medical transcripts. 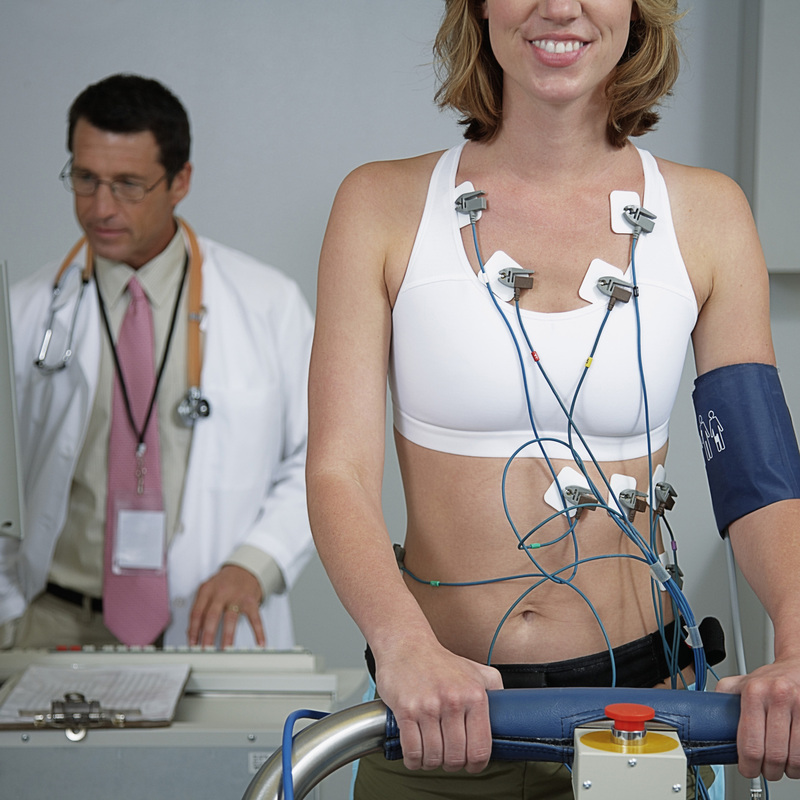 A cardiologist can make a number of measurements and observations based on ECG results. In addition to recording heart rate and rhythm, an ECG can be used to measure the size and position of the atria and ventricles, detect damage to the heart muscle, and measure the effects of anti-arrhythmia drugs or devices used to regulate heart rate, such as pacemakers. Most professional medical societies recommend ECG for patients who are at elevated risk for, or show symptoms of, coronary heart disease. If you are concerned about your heart health, consult a cardiologist or electrophysiologist to determine whether you might benefit from an ECG. In the Miami area, Heart Rhythm Specialists of South Florida welcomes you to visit our offices and find out about ECGs and the many other ways we can help you maintain a healthy heart. From all of us at Heart Rhythms of South Florida’s office. Posted by: AXIOM Health Care Marketing! Just A Flutter or Something More? If you are considering a surgical procedure to correct an arrhythmia, this article provides valuable information about how to prepare for surgery and what to expect. Do you know what to look for in a cardiologist/electrophysiologist? Find out in the article below.